CAPACITY: Until ca. 15 p/min. 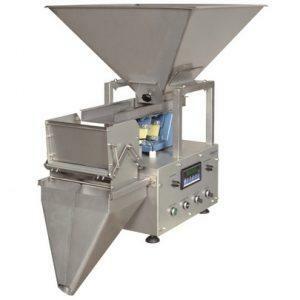 When the supply hopper is filled with product, the product is dosed, by an electromagnetic driven vibrating feeder, towards the scale. 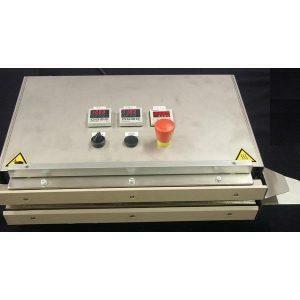 A keyboard with digital display, controls the weighing cycle of the machine. 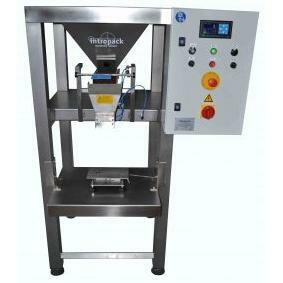 The product is dosed to the scale in two stages (pre-dosing & fine dosing) which separately can be set. 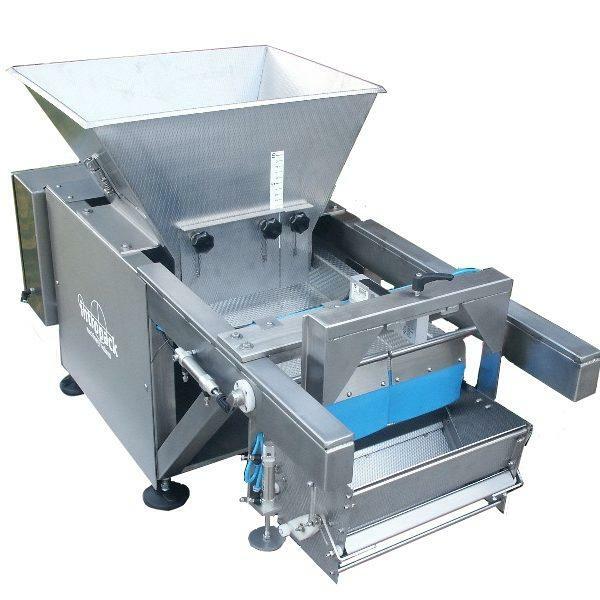 After the setpoint weight is reached the vibrating conveyor stops and the scale can be opened manually or automatically. 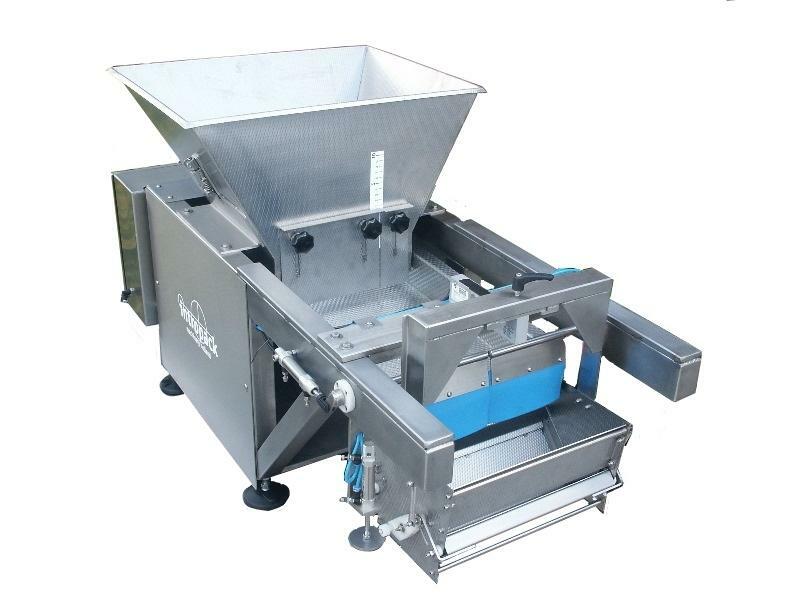 The construction of this machine makes it possible to fill most of the free flowing products in condition of powder or granulates. But also chemical / pharmaceutical products and other food and non food products can be filled like pills, coated tablets, beans, rice, eg., and further all kinds of metal or synthetic materials.